My client is looking for below personnel. Minimum requirement of 7 years experiences. 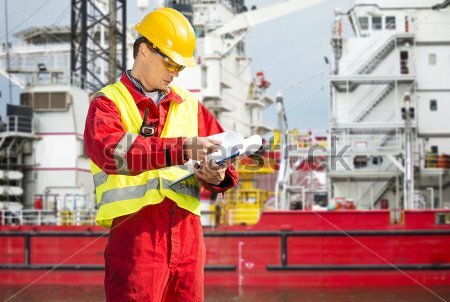 Project location: Offshore Malaysia (Must have BOSET& valid health certificate).